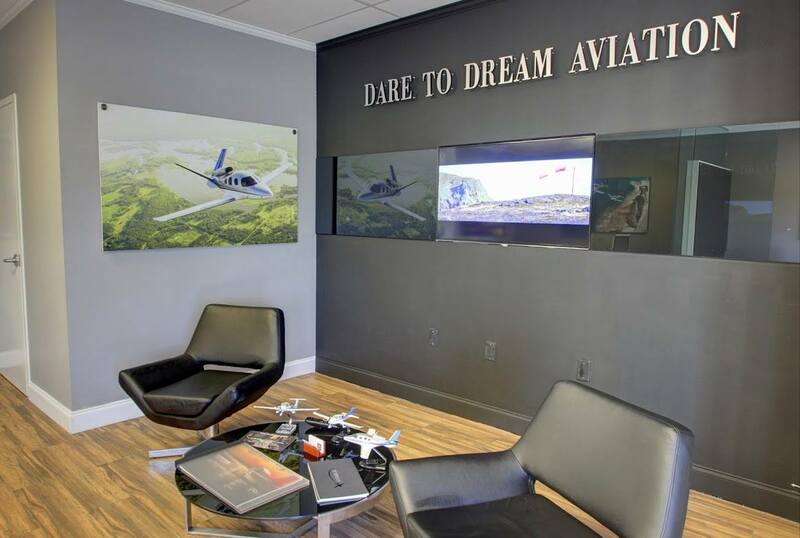 Dare to Dream Aviation is a unique flight training facility complete with luxury and new fully- equipped technologically advanced aircraft and instructors that are knowledgeable in the field of aviation training. 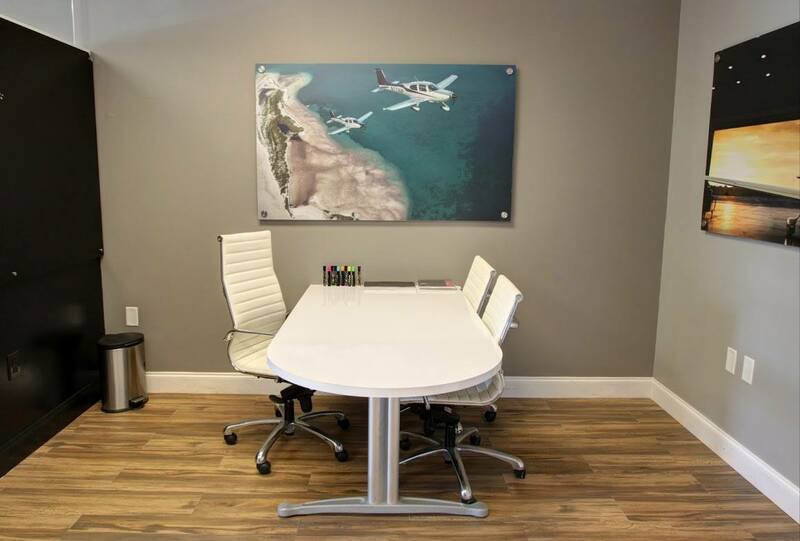 We custom tailor a training program that will suit our customers with the advanced aircraft that they will be learning in, and eventually possibly purchasing. 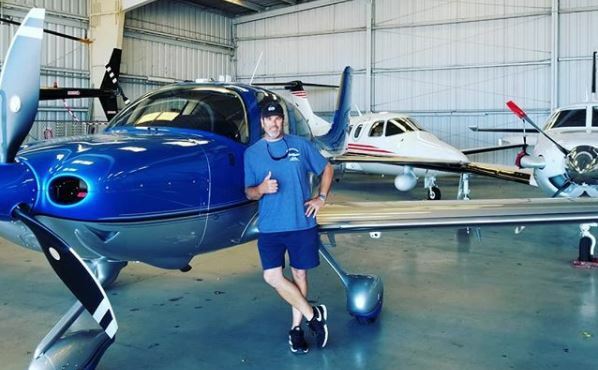 Dare to Dream Aviation Training was built on the foundation to provide professional flight instruction to people that are interested in personal aviation. People from all backgrounds and interests desire flight instruction that is not necessarily is for a career in the airlines. Dare to Dream provides quality instructors for your dream to fly for business or pleasure. Our students learn in a setting that gives them the experience they need to obtain the skill level of their choice. Our 30 year experience says it all. 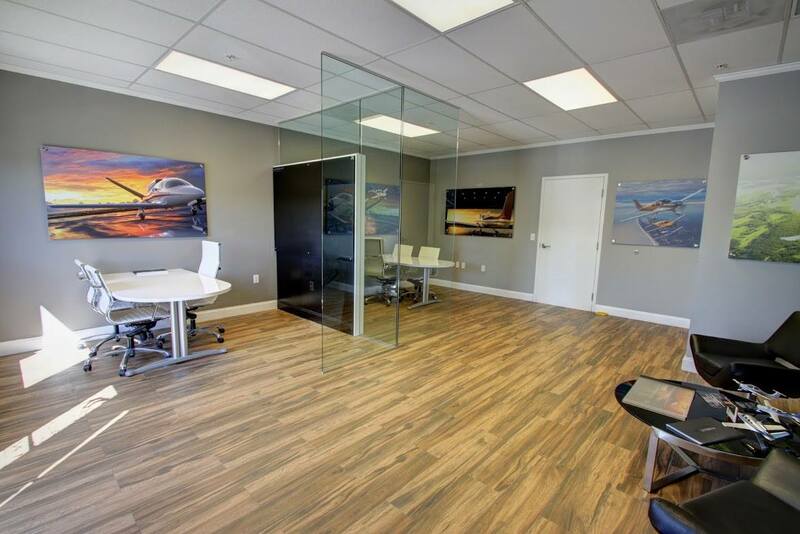 Our facilities at the Pompano Beach Airpark offers a clean, modern space to learn and enjoy the aviation atmosphere. Pompano Beach Airpark is located just east of I-95 between Atlantic and Copans. From I-95 North Bound or South Bound exit on Atlantic Blvd and head east. At Dixie highway turn left and go NE 10 Street and turn right. Follow the road until you see the airport on the left. Turn in the main entrance and look for hanger 24.